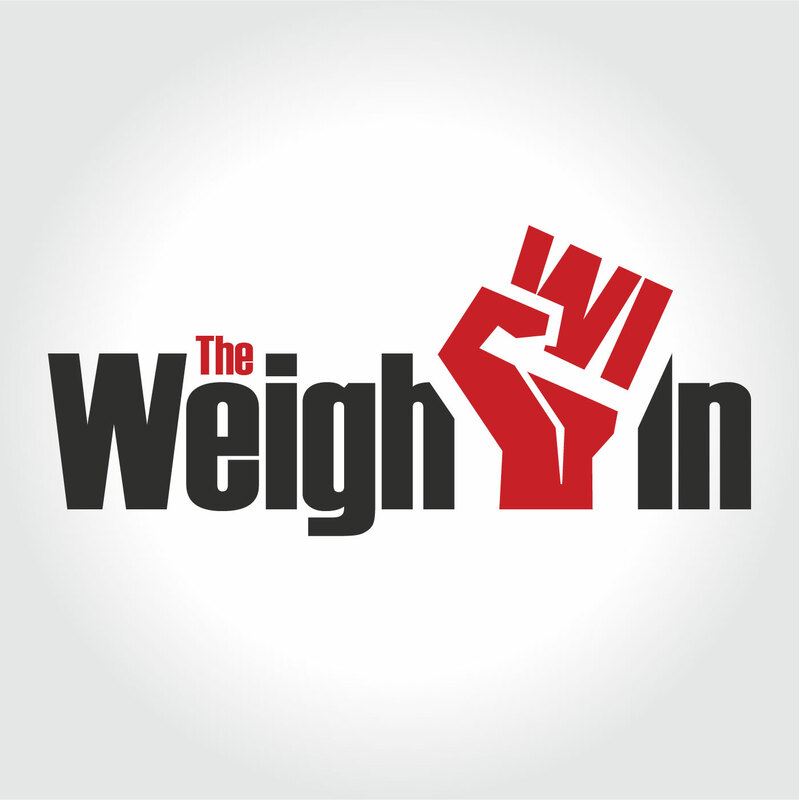 My new show The Weigh-In will debut on February 1, 2017. This biweekly show will give listeners an inside look into the sport of boxing both past and present. The series premier will feature my interview with former middleweight boxing contender Frank Savannah who fought professionally from 1991-1997, and retired with an impressive record of 15 wins, 1 loss, and 1 draw. On December 14, 1994, Savannah fought Dana Rosenblatt for the WBC Continental Americas Middleweight Title. This bout was the only defeat in Savannah’s six year boxing career. Frank is currently a boxing coach and trainer at Nick Catone MMA & Fitness in Brick, New Jersey. The second episode will air on February 15th, and will feature my interviews with two of Arizona's boxing gym owners Artur Petrosyan and Sonny Gutierrez. Artur was an Armenian National Boxing Champion who fought professionally as a lightweight from 1999 to 2003. Artur runs Camelback Boxing Gym in Phoenix. Sonny is a former amateur and professional boxer who runs Sonny's Boxing Gym in Goodyear. These two episodes will be followed up with episodes in March featuring my interviews with Randy Neumann and Steve Peacock. Randy captured the USA New Jersey State Heavyweight Title on December 9, 1971 with a victory over Chuck Wepner. He worked as a professional boxing referee from 1983 to 2014, and refereed hundreds of matches featuring boxing legends such as Mike Tyson, Evander Holyfield, Wladimir Klitschko, and many others. Randy currently serves as a certified financial planner (CFP) at Randy Neumann Wealth Management in Upper Saddle River, New Jersey. Steve Peacock is a professional ring-announcer, voice talent and writer. For the past three years he has been the announcer for Global Proving Ground and Fight Club Champion, and during that time has also announced several USA Boxing-sanctioned tournaments and combat-sports events for promoters including Dead Serious MMA, Cage Fury Fighting Championships, and World Class Kickboxing Championships. Last baseball season he also successfully auditioned for a PA announcer slot for the Scranton/Wilkes-Barre RailRiders, a AAA affiliate of the New York Yankees. 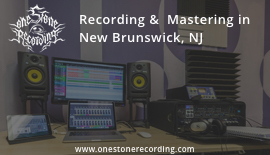 He is available for ring/cage/stage announcing and emcee gigs as well as for voice-over recording productions. Separately, Peacock is putting the finishing touches on his novel PLAY DEAD, ROLL OVER, a fictionalized account of his ill-fated pursuit of a career with NYPD, which was cut short after getting shot by a retired New York City cop. Fear not... I will continue to post photos and write ups from historical travels on this blog! I truly hope that fans of the MWHE Podcast will join us for this exciting new show!